Please use name of school, and do NOT write "school district" in the name. This school name is also what you should type in "Team name" above. Check which activities your school offers or expects to offer, and then identify one point of contact for each activity. If you have co-coaches/directors, please list one for purposes of communications with the state office, and add others. If you are unsure of who the advisor is/will be, please put a temporary contact (such as an activities director or assistant principal). 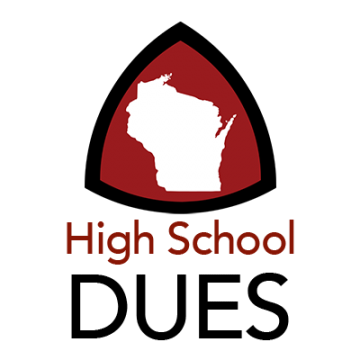 High school membership enrollment covers participation in and contest supplies for speech, theatre, debate, and future film activities, state office support, communications, and professional development.